 Hybrid Archives - AutoNetTV Media, Inc. In their quest to reduce the use of fossil fuels and harmful exhaust emissions, automakers will have a number of alternatives for us very soon. Raser Technologies is re-tooling Hummers into hybrid electric vehicles. read more Have you ever had your power steering serviced? If not, check out this video. This is a cool car – and it saves fuel. read more Get the best mileage from your vehicle by keeping up on scheduled maintenance.